Certain locations are more conducive to affordable homeownership than others. For instance, homebuyers likely want to find a house in a safe neighborhood with low property taxes and a good school nearby. These three cities have proven to be very friendly for first time home buyers. According to SmartAsset, the top two cities for first time home buyers are Oklahoma City and Tulsa. While they both have affordable housing, Tulsa’s prices are more affordable. The city was ranked the fifth-least expensive for America’s biggest cities. However, it’s not just hard statistics that make a particular city better for homeowners than others. There will always be other factors at play, such as activities, weather and the general attitude of other citizens. Tulsa scores highly in each of these categories. Tulsa gets 227 days of sunshine every year, making it ideal for anyone who likes to get outside and active. Speaking of which, Tulsa is currently in the process of building a huge indoor-outdoor sports facility that will be the largest of its kind in the entire state, according to local CBS affiliate News on 6. However, for those who prefer a calm walk outdoors, the River Parks trails are lined with works of art and trees, and these paths lead pedestrians to attractions like the Oklahoma Aquarium, main street shops and the Broken Arrow campus of Northeastern State University. One of the biggest perks to living in Pittsburgh is the market stability, SmartAsset explained. For the past six years, the city hasn’t experienced a single year-over-year quarterly decline in home prices, which can help first time home buyers rest assured they are making a good investment. A population of 304,391, making it the 63rd largest city in the U.S.
WalletHub ranked Pittsburgh as the No. 10 best real estate market, and Zillow commented that it’s heating up. Writing for Brooklyn Based, Nicole Davis pointed out that many Brooklynites have chosen Pittsburgh as a way to escape rising rent prices and have never looked back. “For so many years, when you said Pittsburgh, the first image that popped in people’s heads was this gloomy, dreary, smog-filled city, and that’s not who we are anymore,” Alexis Tragos, a native Pittsburgher who spent a few years living in Boston, told Davis. Davis pointed out that Pittsburgh is brimming with recent grads, low-cost living and excellent jobs. SmartAsset has named Louisville as one of the top 10 cities for first time home buyers for two consecutive years, and WalletHub ranked it No. 15 on its list this year. It comes in at No. 30 out of 300 big cities for affordability. 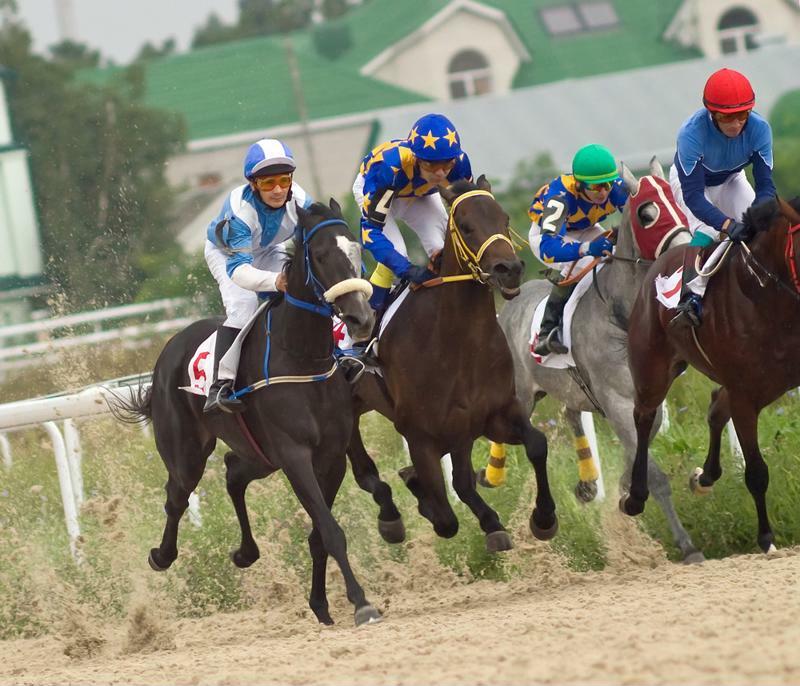 The Kentucky Derby attracts many visitors, but homeowners love Louisville year-round. The Kentucky Derby is certainly a well-known attraction, but for the rest of the year, residents of Louisville have plenty of reasons to be happy with their city. Parents will be happy knowing their children will be attending quality schools, Movoto explained. Louisville is home to some of the country’s most highly rated high schools, as well as some of the nation’s most competitive. For those who like a good adventure, Louisville is filled with notable restaurants and has a popular music scene. There are plenty of festivals to attend, plus places like Headliners Music Hall and Mercury Ballroom frequently host performers you wouldn’t regret seeing. If you’re hoping to make your first home purchase soon, talk to the lending experts at Lenox/WesLend Financial or call 844-225-3669. As heard on the radio, it’s the biggest no-brainer in the history of mankind.